Mr. Barry Lee Alston, 68 of Burlington passed away on Sunday, February 3, 2019 at Hospice and Palliative Care Center of Alamance-Caswell. Barry was born in Brooklyn , NY on May 9, 1950 and is the son of Mr. Eugene Alston and Mrs. Gelean Jules Alston. He was a Probation/Parole officer of Alamance County for many years and retired in 2010. Prior to his service as a Probation/Parole Officer, he also retired as a Police Officer in Prince Georges County, MD after 20 years of service. 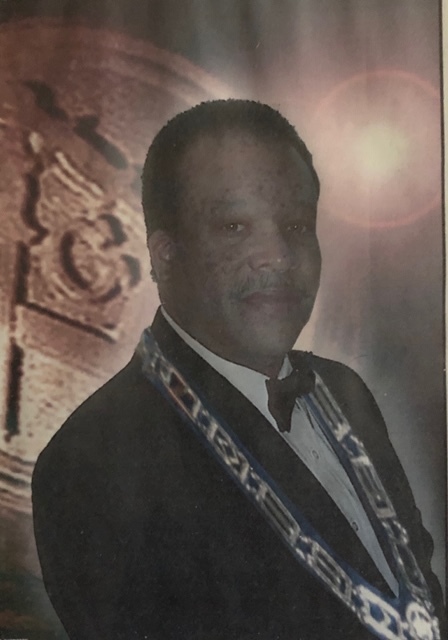 Barry was a proud member of Omega Psi Phi Fraternity, Inc., a 33rd degree Mason, and loved supporting Hugh M. Cummings High School athletics. Surviving are his children, Barry (Nailah), D’Andra Parker (Jeff), Geleana Drew, and Brittany, his grandchildren Barry, Aaron, and his precious granddaughter Jalyssa, and his ex-wife Lizzie.